Sign up for one of the many exciting up-coming events! 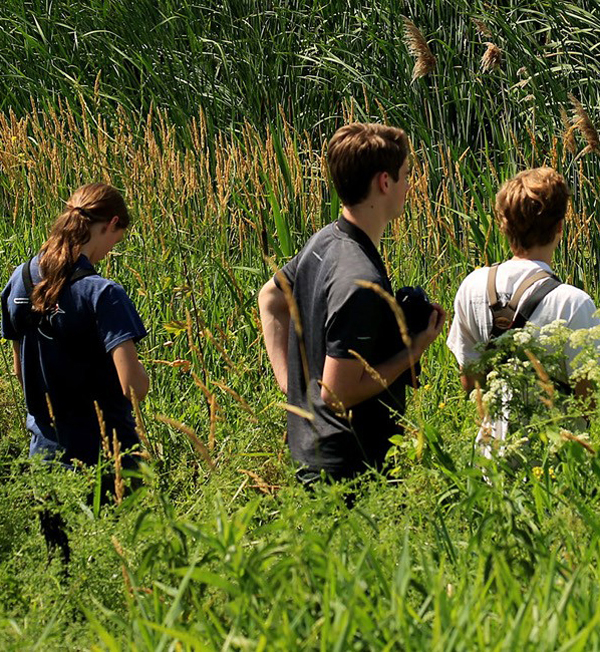 If you're a passionate ornithologist, last call to submit your application for the Scholarship to attend Cornell Lab of Ornithology Bird Event 11th - 14th July, 2019 in Ithica, New York. 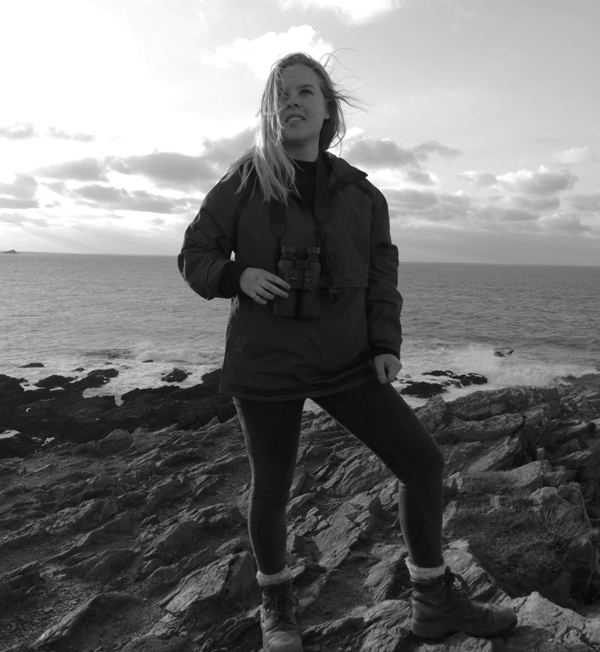 If you are at Exeter University, Amy Hall is part of the Animal Welfare Conservation Conference on 23rd February and will be talking at 14.40 about the Trust and how she gets involved as one of our Young Ambassadors. 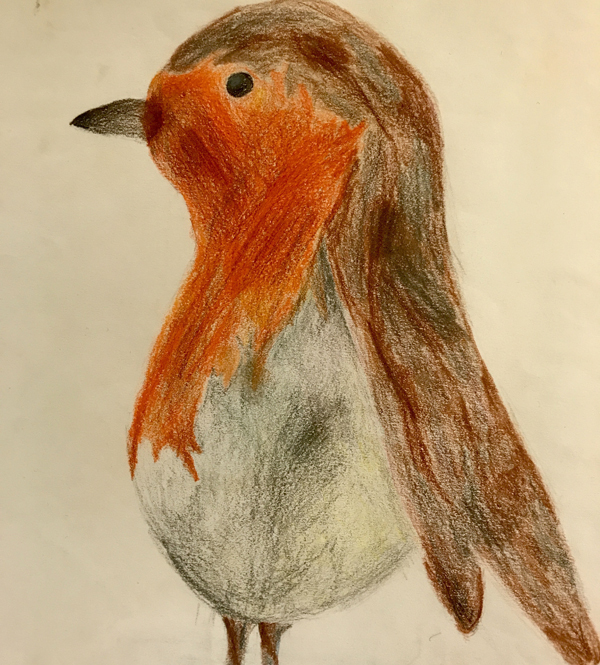 We can’t wait to see the entries from the many Winchester Primary Schools “Birds in Flight” art competition. All will be revealed at the Prize-giving event on the 13th March. 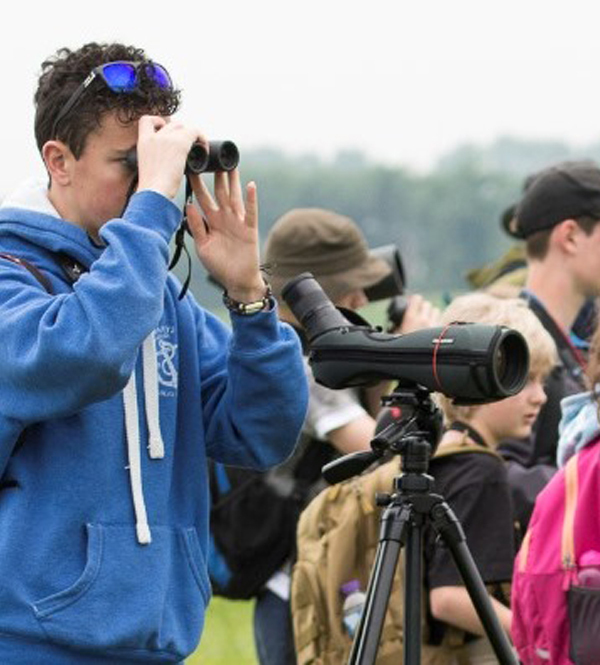 The BTO Bird Camp will be once again held in Thetford, Norfolk on 24th - 26th May. 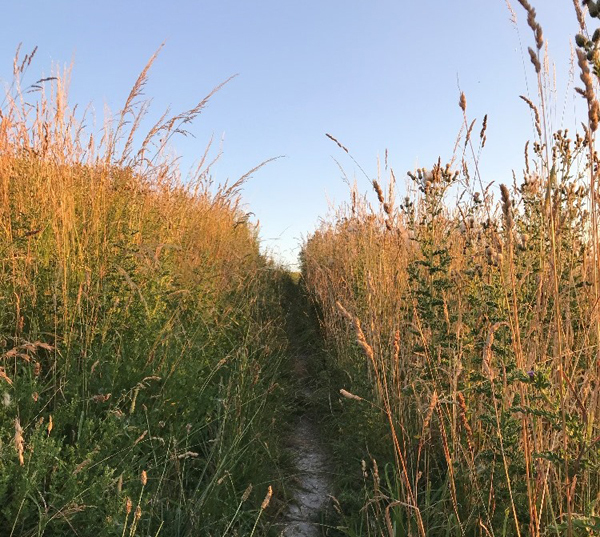 Now in its fourth year, this educational weekend is about helping attendees figure out how they can make nature part of their lives and careers. It is also a wonderful opportunity to meet like-minded friends. Entries need to be returned to BTO by 10th March. 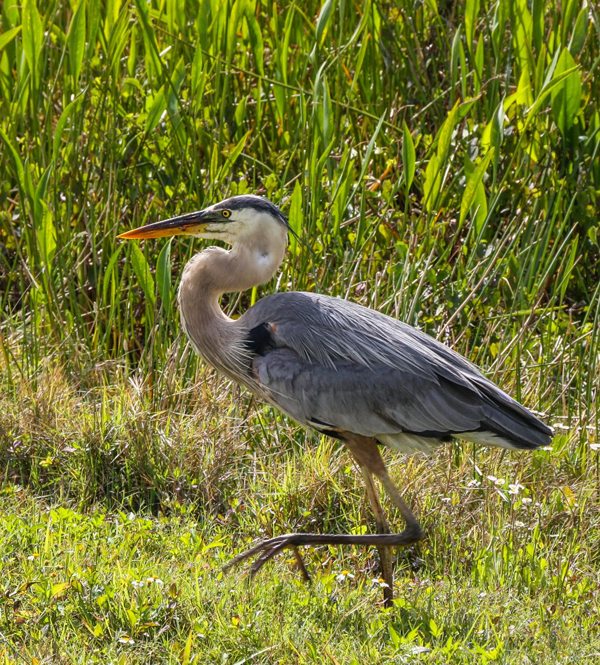 Florida’s Birding and Photo Fest 2019 is another opportunity for young photographers to submit their photos of wildlife. The category of Young Bird Photographer has been very kindly been created in memory of Cameron and the deadline for entries is 29th March. 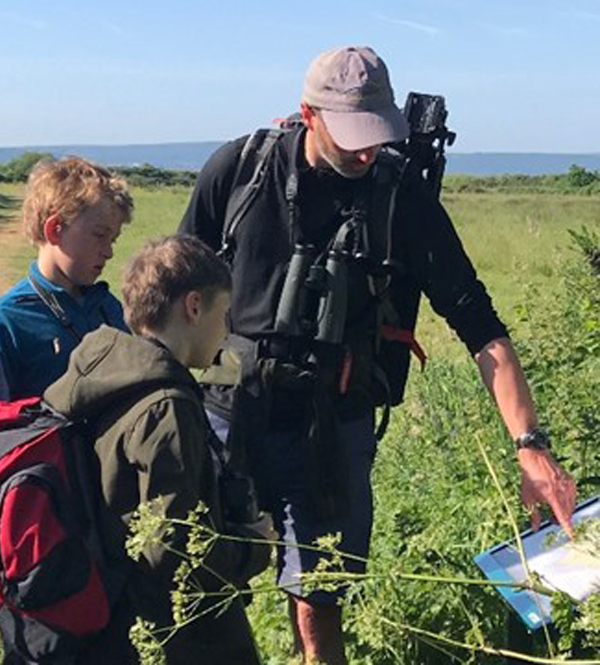 We are so grateful for Wild New Forest (a volunteer group that co-ordinate wildlife surveys to support conservation in New Forest) for their expertise and knowledge, to once again organise the New Forest Wildlife Camp from the 31st May to 2nd June. 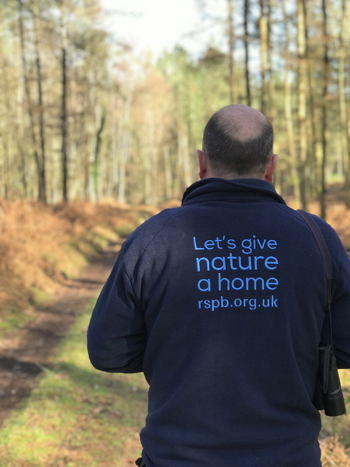 A wonderful opportunity for wildlife enthusiasts to experience everything the New Forest has to offer. 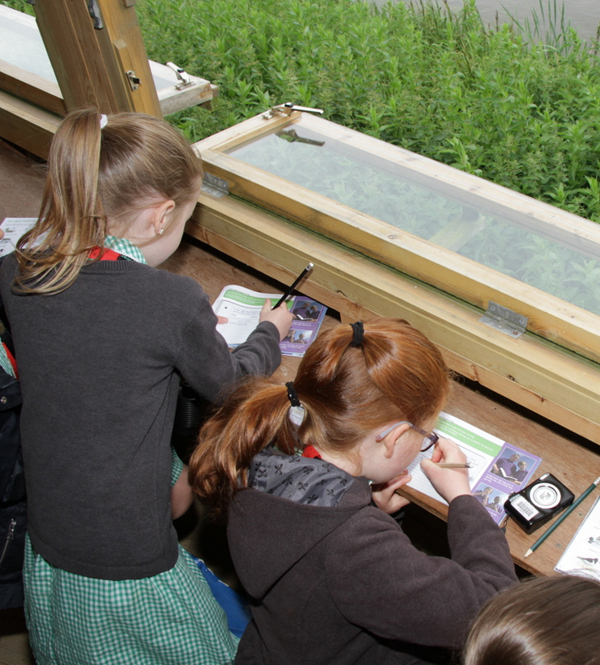 New this year, we are delighted to support the Rutland Osprey Project to offer one day Nature Days on 30th and 31st July for children ages 8 -12 to enable them to qualify as “Reserve Experts”. Deadline for signing up before is 1st April. Encouraging young people to deeply understand the need to look after nature as well as a broader understanding of diversity of life, is crucial. And what better way, then for them to be immersed in it, which is why we are so excited about Cameron’s Cottage. 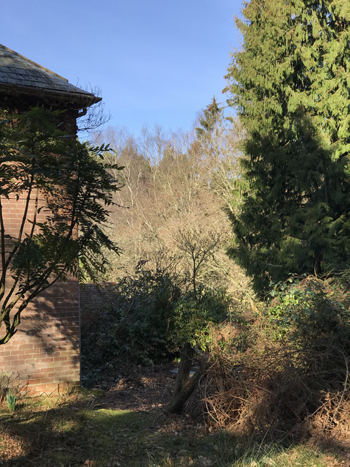 Together with RSPB, we will renovate this cottage which will be a base to host all sorts of activities that will engage, fascinate and encourage a life-long love of nature and our environment. Looking for a challenge? Join us and walk from Cathedral to Cathedral along the Clarendon Way. We are walking for Cameron on 2nd May from Salisbury to Winchester. A day out in the most glorious Hampshire countryside. Please forward and share with as many young naturalists as you know. One of the above events might just spark a lifelong interest and passion in nature. Thank you for all the continued support. Please follow us on social media for all the latest up-dates. Or visit our website which has more detailed information and our latest news.